Azlan Shah and FGV Malaysia Racing Team for Moto2? The news couldn’t be more confusing than what we were initially informed from the announcement last year. Azlan Shah who rode for the Idemitsu team last season made it public that he will be joining the Malaysian outfit JPMoto for the 2016 action in the Moto2. 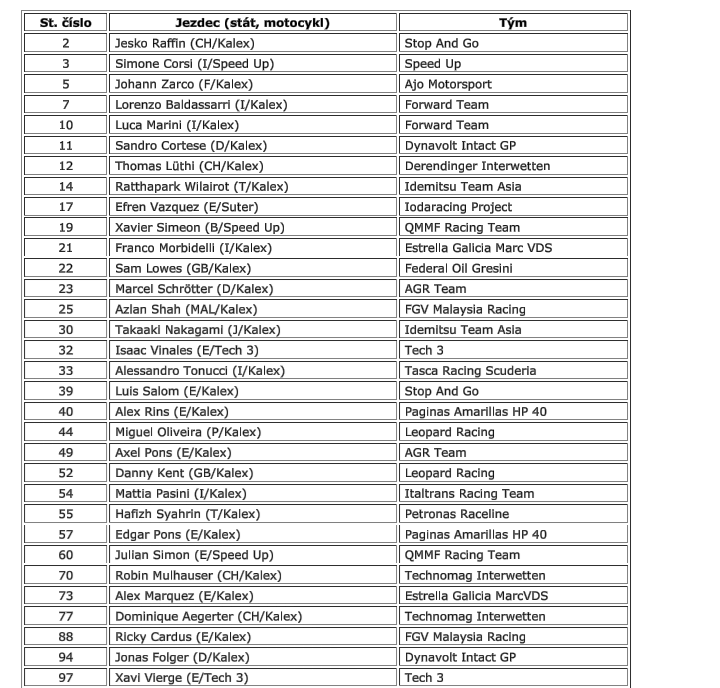 As the season about to starts, Azlan’s name was nowhere to be found listed in the rider entry for the 2016 season. This led us to find a new development on the story; JPMoto will not be competing in the 2016 season of the Moto2 world championship due to financial struggle and the lack of viability to continue investing millions to run the team. This is where the new update came in as we were informed through multiple sources from Malaysia and internationally; that a new outfit known as FGV Malaysia Racing Team will be replacing the discontinued JP Moto to compete in Moto2 this year. The newly formed and still unknown outfit were said to be hiring the service of Azlan Shah and Ricard Cardus for the 2016 season. At this moment, FGV Malaysia Racing Team will be utilizing Kalex machine for their first season and there were no confirmation whether both riders had signed a proper contact with the team. All we are hoping now is that Azlan will get to compete in the Moto2 World Championship again this year as he had his best season last year. 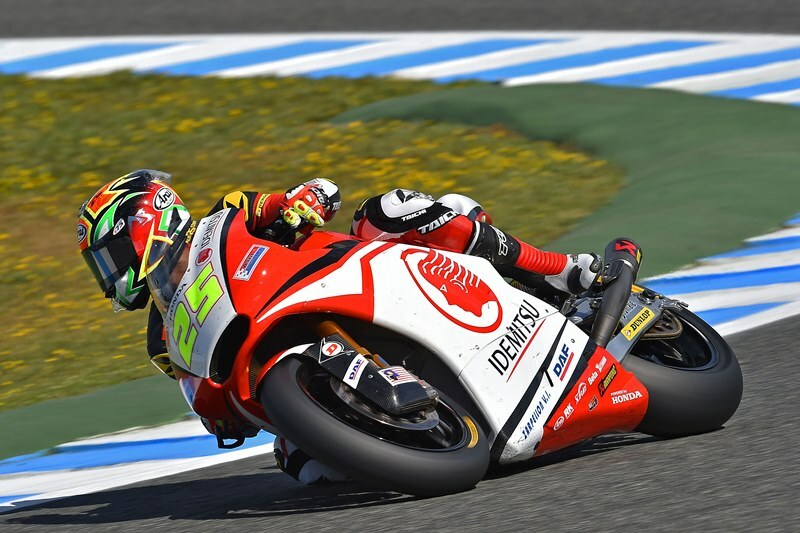 The official testing for both Moto2 and Moto3 will soon commence in the circuit of Jerez for three days before they heads off to Qatar for the final testing starting from 11th of March 2016. The new season will be looking to kick off on the 20th of March 2016 and as we all understand, there are not much time left for Azlanshah or FGV Malaysia Racing Team to confirm their placement in the championship. Only time will tell whether the 31 year old rider who’s fresh from his own riding clinic program in Miri, Sarawak yesterday will be competing in the Moto2 or not. Stay tune with us for more updates; be sure to connect with us on FACEBOOK and TWITTER along with our YOUTUBE CHANNEL.